You have two options to incorporate online. First, you can incorporate online using an incorporation company such as the Company Corporation, Bizfilings, LegalZoom, or one of their many competitors. Nearly all of these companies form LLCs and non-profits as well. Your second option is to incorporate directly online through your state’s webpage. More and more states are allowing online incorporation by individuals. 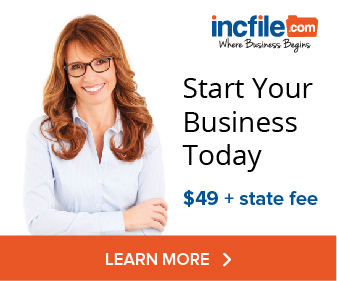 By incorporating (forming) your LLC online through your state’s system, you will save money by only paying your state’s filing fees and not the extra fees charged by private incorporation companies. Find the states that allow direct online incorporation. 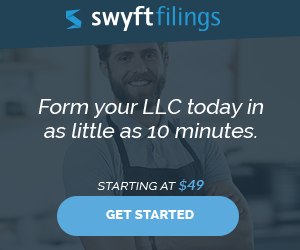 Form your LLC without visiting an attorney using these online resources. Should You Incorporate Your Business Online? So you’ve decided that the tax advantages and protection of limited liability of an LLC is perfect for your business. You now have to decide: incorporate your LLC online, use an attorney, or do it yourself. 2. You’re not going to do it yourself–filling out government forms gives you hives. So how do you choose the right online incorporation company for your business? Each State has its own rules about forming, maintaining and taxing LLCs. Find out your state’s requirements–online–on this page. Incorporating online has become much easier over the years. In some states, all you need is an internet connection and a credit card, and you can start forming limited liability companies, corporations, and even non-profits…without ever talking to an attorney.